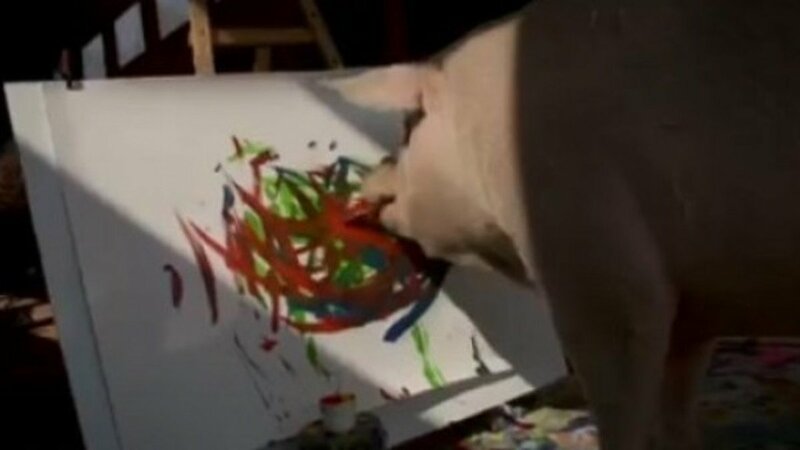 ICYMI: Meet St. John's own "Pigcasso"
Meet Pigcasso - the painting pig who lives at a farm sanctuary in South Africa. She's the painting pig who lives at a farm sanctuary in South Africa. #TRENDING Meet Pigcasso - the painting pig who lives at a farm sanctuary in South Africa. 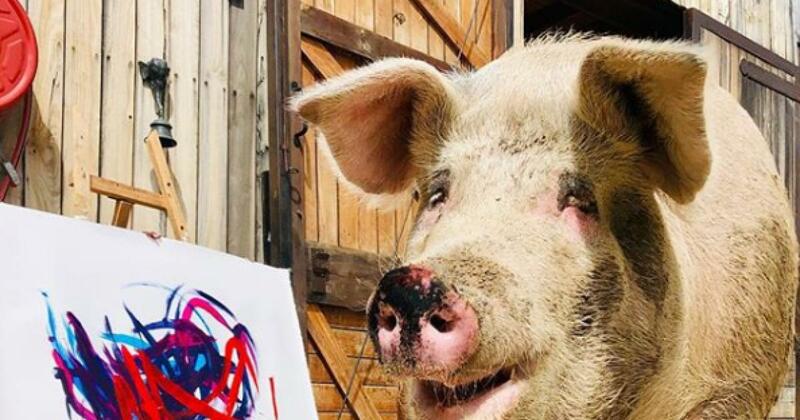 Meet Pigcasso … the painting pig who lives at a farm sanctuary in South Africa. Meet Pigcasso, the painting pig. Pigcasso was rescued from a slaughterhouse as a piglet and now lives in a South African animal sanctuary. She spends her time painting on canvas.